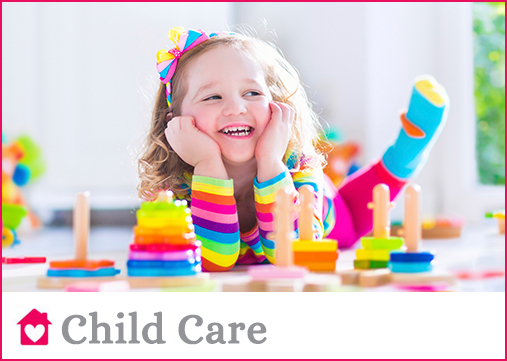 Welcome to Niagara Caregivers & Personnel Ltd.
We specialize in providing exceptional live in or live out care for children, seniors and persons with illness, disabilities or special needs in Ontario. With over 35 years experience, our staff brings strong expertise and knowledge in the Caregiver placement industry providing our families across Ontario with the highest level of service and affordable Home Care Solutions. 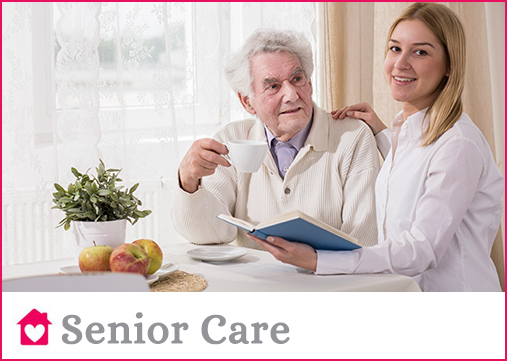 We offer several Home Care Solutions designed to meet our client or family needs. We offer a personalized placement service therefore we do not offer an online selection. The process to match an employee with an employer family requires a more personal service of interviewing both to understand your needs and requirements to ensure the employment is successful. Our company’s success derives from our return clients, referrals and the quality service provided. 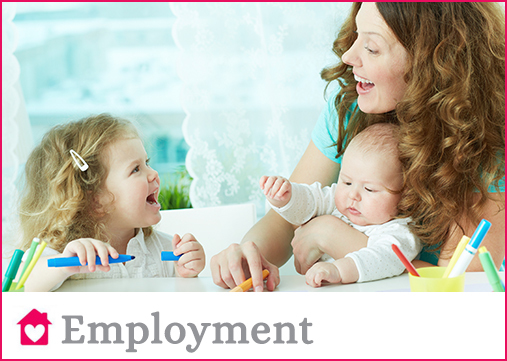 We work directly with the employer to obtain information on responsibilities and requirements for each position. We recruit applicants from our local area, across Canada and many countries around the world. All applicants must have experience, references, police clearance, First Aid, CPR. All applicants are screened for prospective employment.